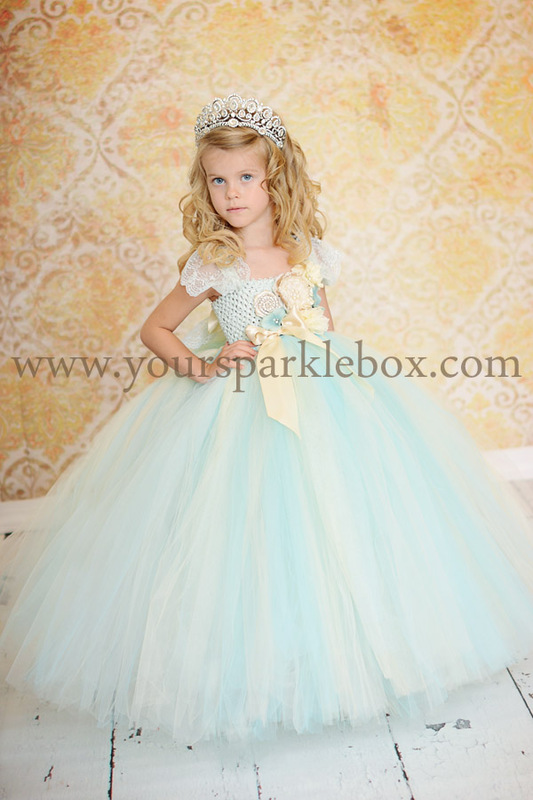 I have one of these beautiful dresses ready to ship! The bodice and lace straps are hand dyed and aged a vintage blue and the full skirt is made up of creams, blues and a hint of mint. It will fit a 20-25 inch chest comfortably. Only one available, will ship within 2 business days of cleared payment.